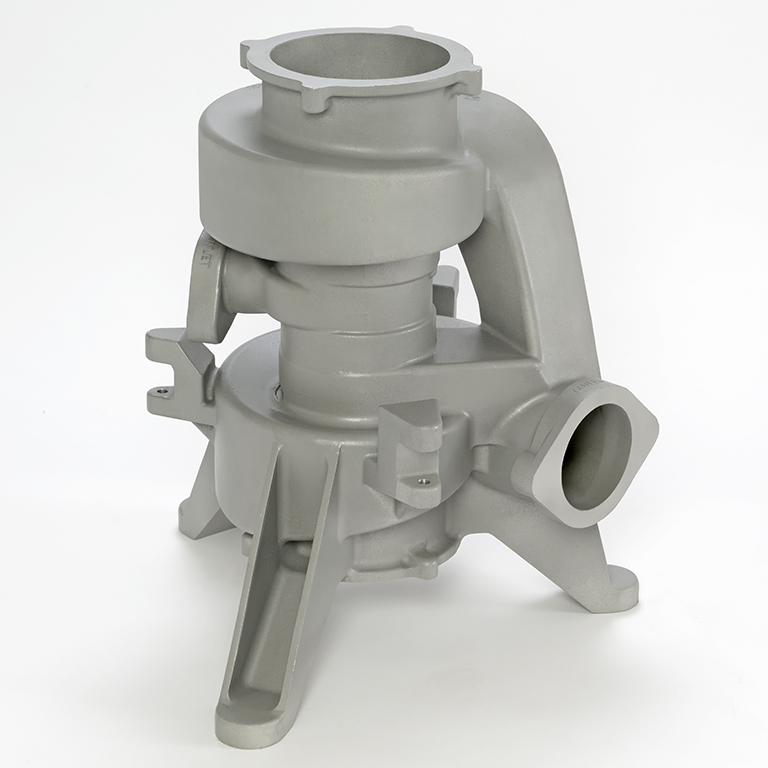 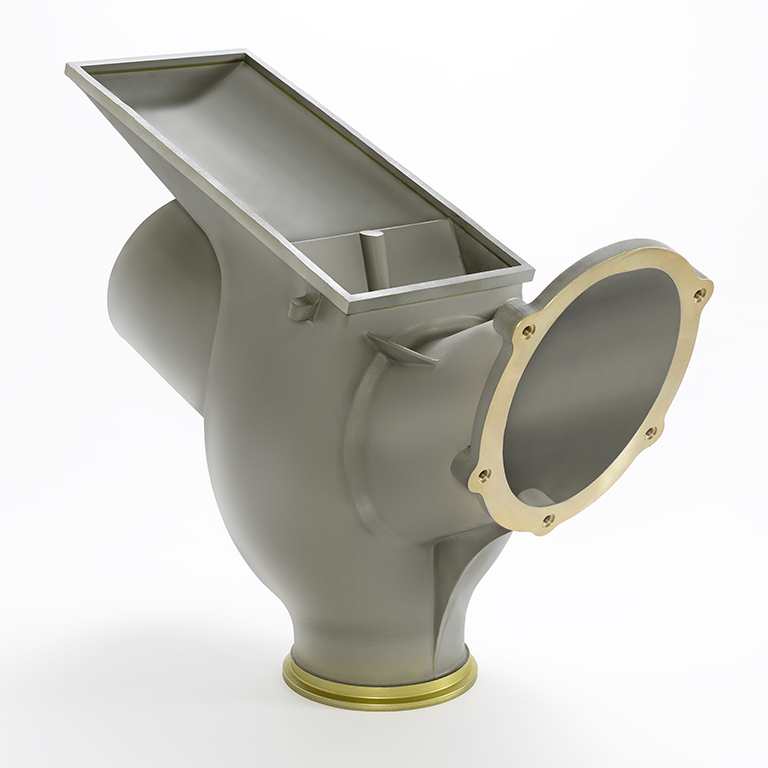 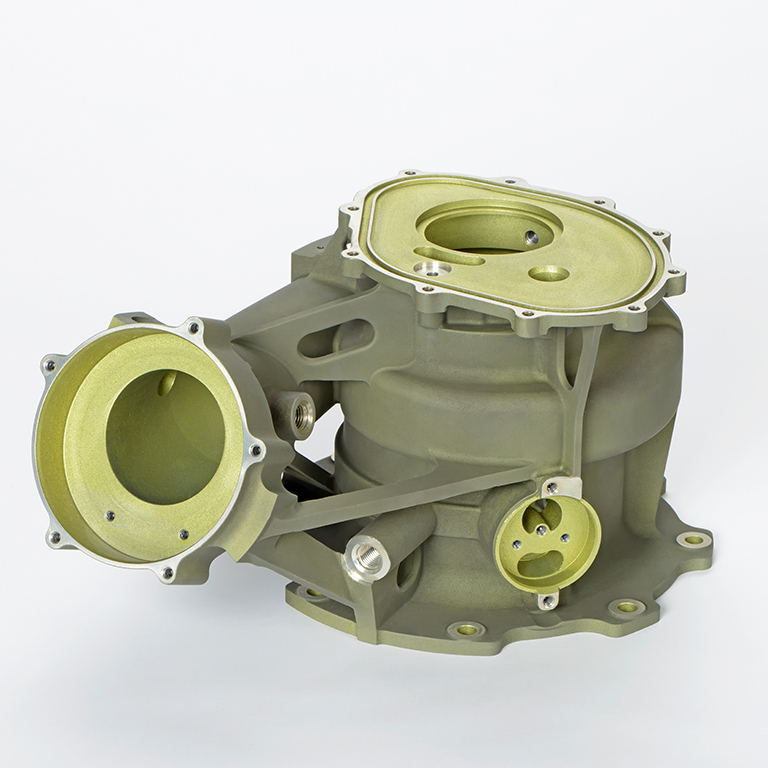 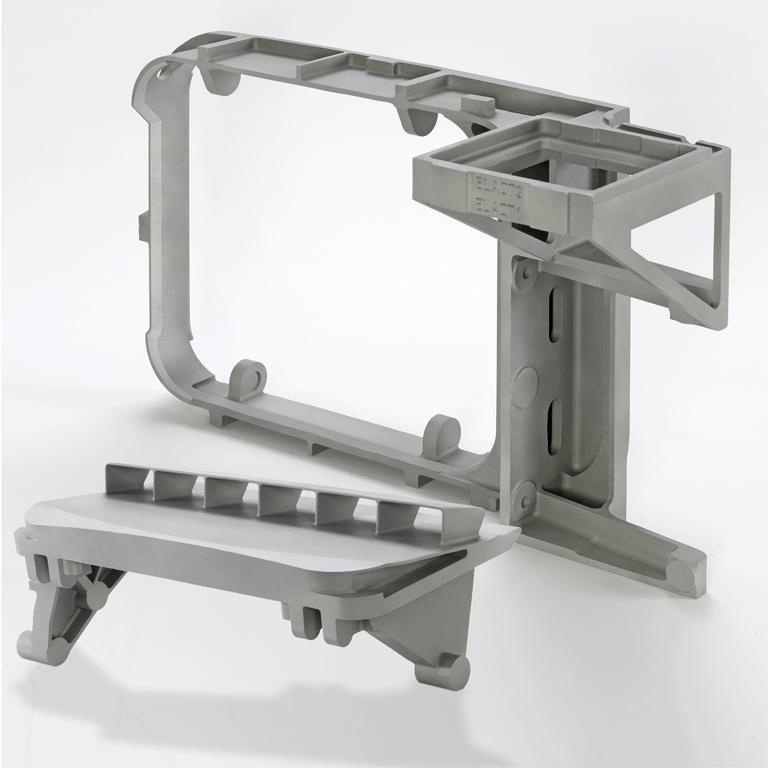 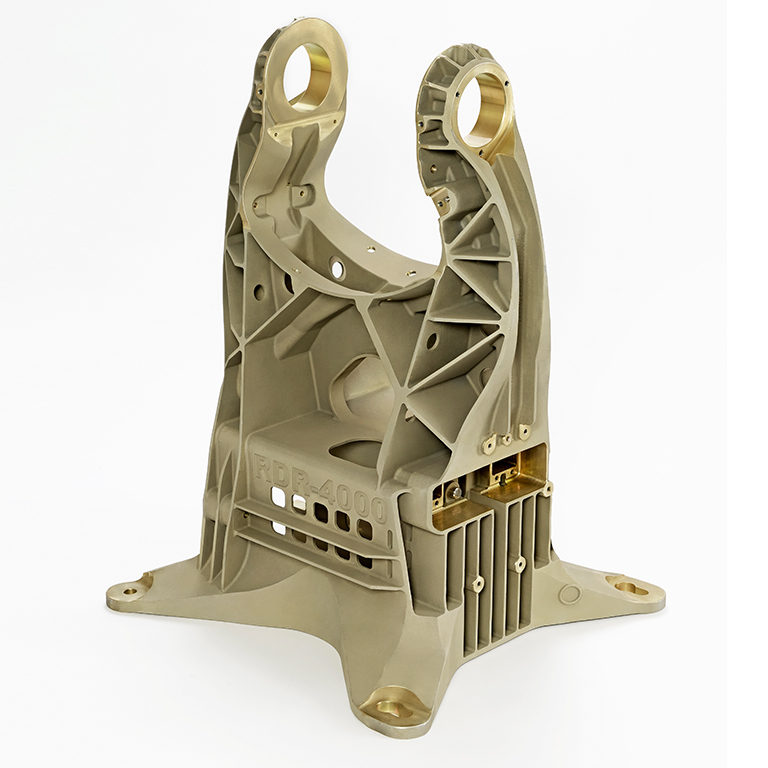 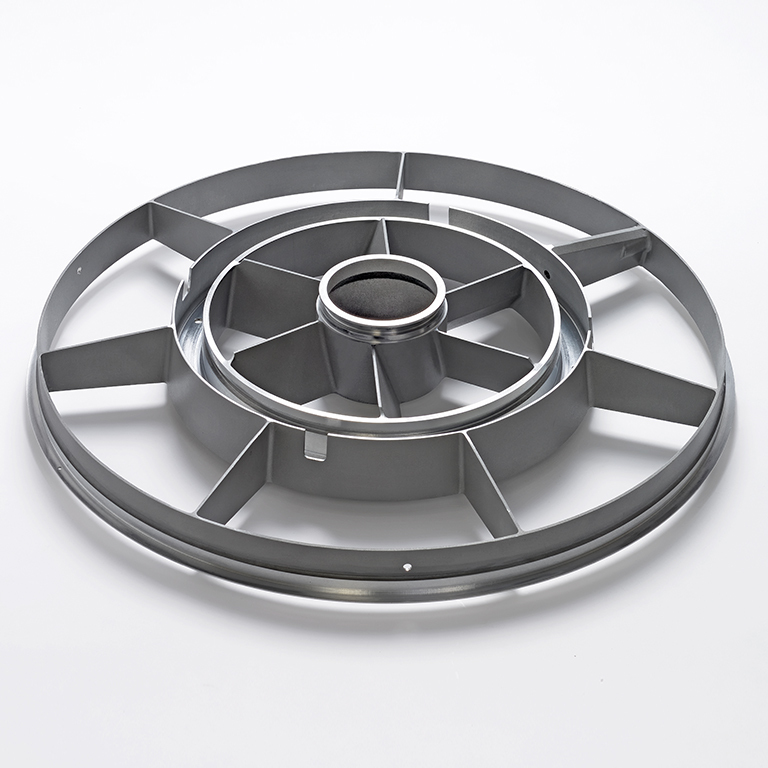 Cabiran is the one-stop shop for innovative aluminum investment casting solutions. 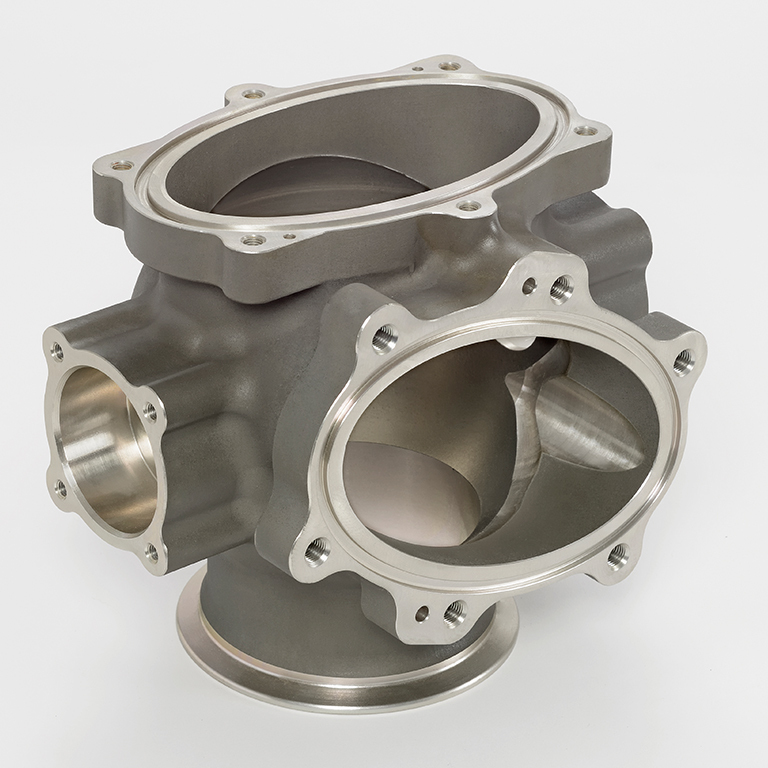 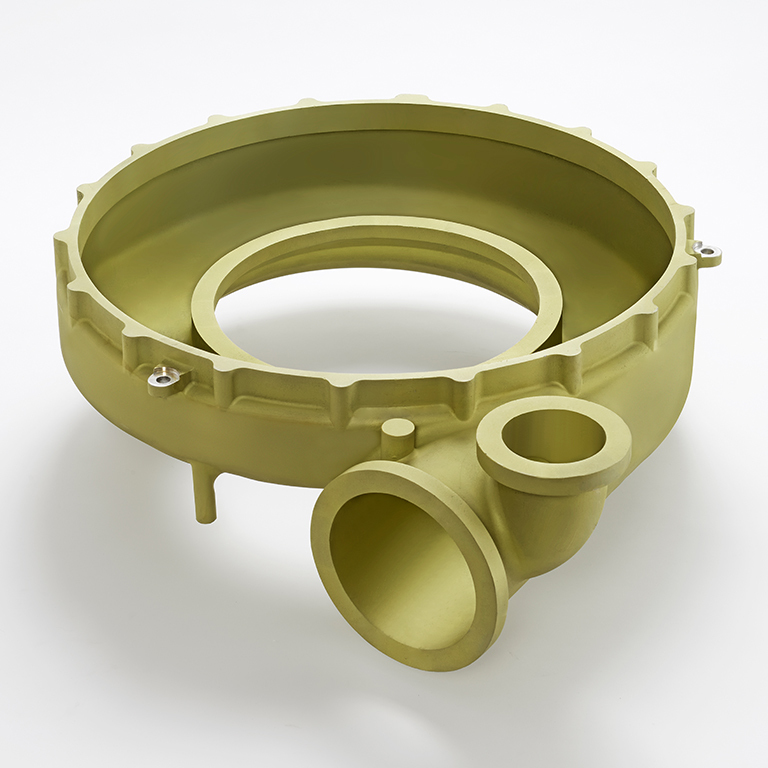 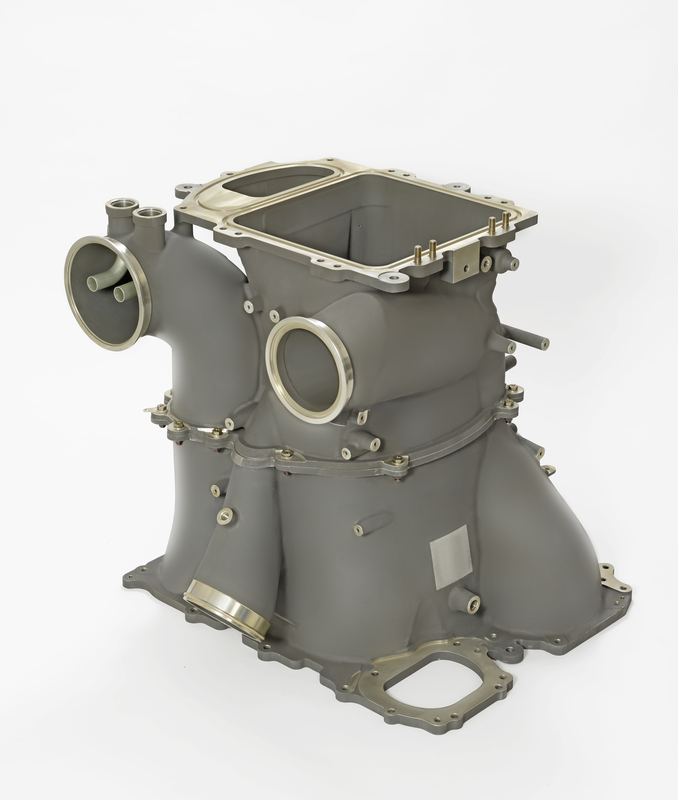 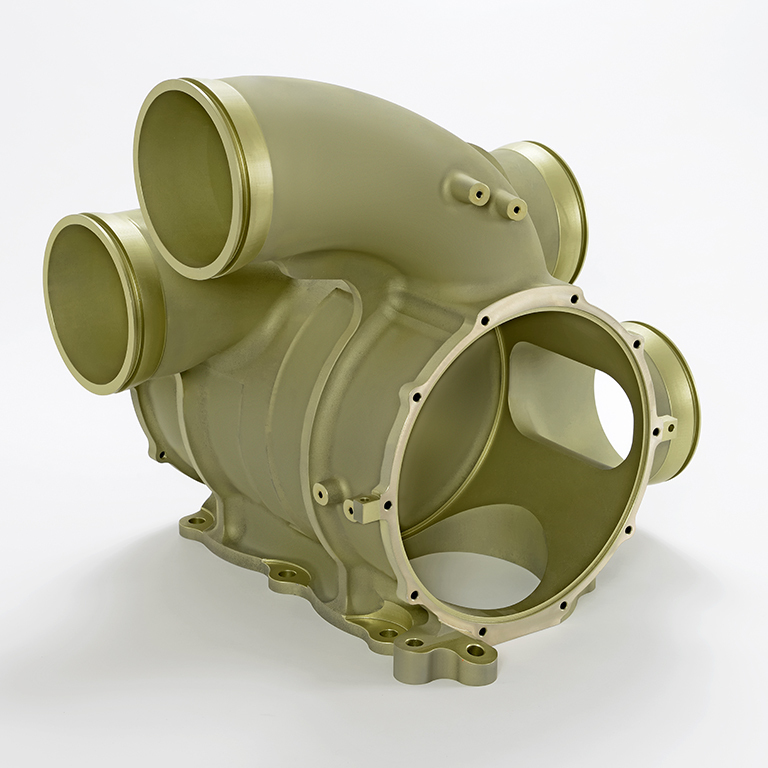 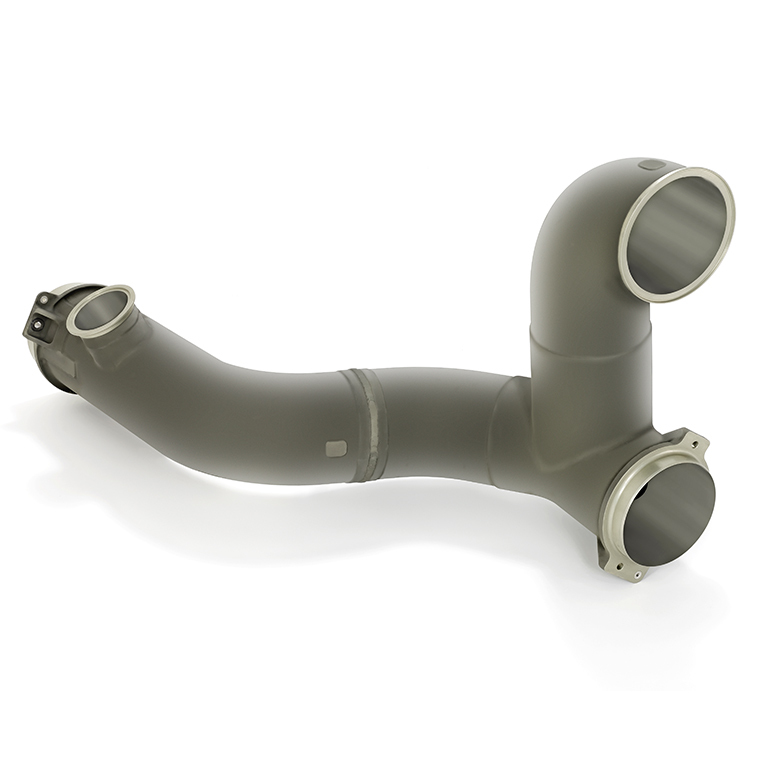 Since 1969, the company and its multidisciplinary team of experts has provided its customers with very high quality complex cast parts and finished components for use in diverse industries, including commercial aerospace. 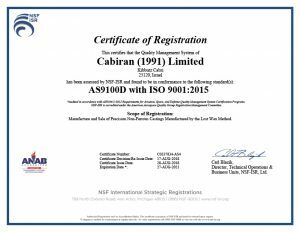 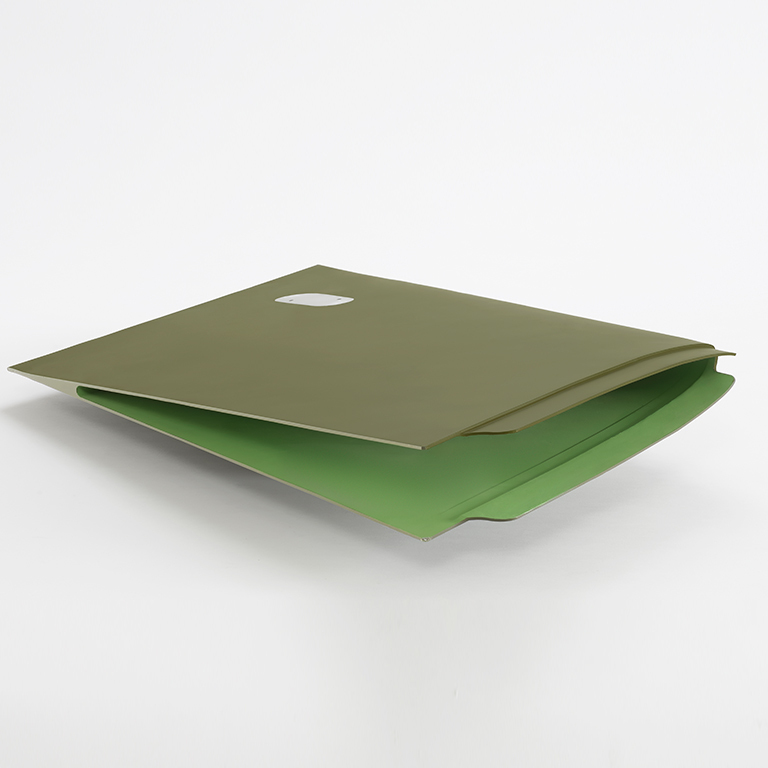 All Cabiran products meet strict industry and aerospace standards.